We provide classification, compliance and consultancy services to the marine and offshore industry, helping our clients design, construct and operate their assets to the highest levels of safety and performance with our long-standing reputation for integrity, impartiality and technical excellence. In a world of increasing complexity - overloaded with data and opinion - we know that our clients need more than technology to succeed. They need an experienced hand, a partner to listen, cut through the noise and focus on what really matters to them and their customers. Our engineers and technical experts are dedicated to assurance. That means a commitment to embracing new technology, and a deep rooted desire to drive better performance. So we consider our customers' needs with diligence and empathy, then use our expertise and over 250 years' experience to deliver the smart solution for everyone. Going forward, we will continue to work closely with our clients to deliver the high standards of safe implementation and compliance they have come to expect from LR, especially in the context of the increasingly complex regulatory framework. Continuing the recent trend, the forthcoming regulatory requirements which will have the greatest impact are in the environmental field. We are well placed to support our clients develop a strategic plan in response to these regulations which increasingly require a balanced commercial and technical view. We also aim to become a leader in supporting our clients through digital transformation, we are building a portfolio of investments and partnerships to tackle the challenges and opportunities of Industry 4.0 within the marine and offshore sector. Last year Rolls-Royce and Svitzer successfully demonstrated the world's first remotely operated commercial vessel in Copenhagen, with assurance provided by LR. We will continue to work with the industry to make autonomous shipping a practical reality. In addition to launching our cyber security and marine & offshore analytics services last year, in March 2018 we acquired Nettitude, an award-winning provider of cyber security, compliance, infrastructure and managed security services. We have also invested in ship management software provider Hanseaticsoft and acquired Seasafe - a software provider that specialises in powerful statutory compliance tools for design, operation and cargo planning. This followed on from the acquisition of RTAMO - a company that specialises in real-time adaptive maintenance optimisation software. One of the key challenges associated with increased automation and digitisation is the vulnerability to cyber-attack, and as the industry continues to invest in digital systems the risk will only increase. We are here to ensure that new technologies are applied to shipping safely, so that smart ships are considered as safe as they would be without this technology. 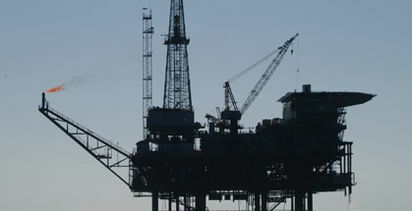 The offshore industry has experienced mixed fortunes in recent years. 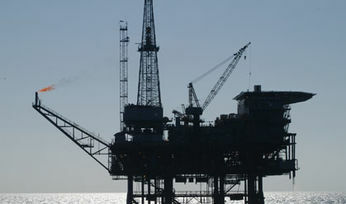 On the one hand, offshore energy has been hit hard by a dramatic fall in world oil and gas prices; on the other, renewable energy, notably offshore wind, is enjoying a surge in interest and investment.  At the same time, the world is also waking up to the potential of novel technologies such as floating nuclear power generation. Whichever sector within which you operate, you face a series of important, ongoing challenges. At the top of the list is managing risk - to your assets, people, business, reputation and the environment - and complying with relevant local and international regulations. Then there are the commercial pressures: to minimise costs and downtime, maximise revenue, ensure consistent production and secure the best possible return on investment. Plus, you need to be constantly seeking out the new technologies, thinking and insights that enable you to future-proof your operations and identify and exploit new opportunities. We provide compliance, performance and assurance services for a wide range of offshore assets - fixed, floating, semi-submersible and subsea - as well as associated land-based facilities. We have extensive experience in the conventional and renewable energy sectors, extending right through the supply chain and asset lifecycle. Our network of national and regional offices spans the world, with 7,500 consultants, surveyors and other specialists based globally. This combination of global reach and local presence gives you access to the precise design, engineering, operational and business development support you need, wherever and whenever you need it. 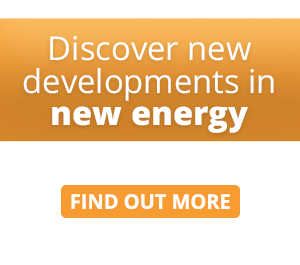 The assets we work with are often extremely technically challenging, involving suppliers and components from all over the world, and, in the case of energy supply networks, vast scope and multiple locations. This has given us great capability in managing complex projects, and a proven ability to put together teams from across LR with exactly the right mix of skills, knowledge and experience to get the job done. Equally, in dynamic situations where you need to move fast, our expertise means we can develop simple, effective solutions that can be deployed quickly at minimum cost. We are conducting world-class research and development into design, construction and operation for the next 20 years and beyond. If you are developing novel technology, we can qualify its compliance and performance, helping you attract investment, prove your business case and find a route to market. At the design stage, our appraisal services and software give you confidence that your asset will comply with all class and statutory requirements. We can also work with you to optimise your design so it achieves the best possible performance and return on investment. At the build and commissioning stage, we help you ensure that assets are delivered to meet all contractual requirements. We also help you make the right decisions when investing in designs and technologies. In service, we help you keep your assets compliant, safe and performing reliably, enabling you to deliver business as usual and minimise downtime. We can also help you implement the latest technologies, and understand what return on investment to expect, so that you can increase performance and be more competitive in the market. We can help you best manage the operational life of your assets. By assessing their condition, we provide you and your clients with assurance of their integrity. We can also work with you to extend the life of your assets. In line with your business needs, we can identify any remedial work or renovations that are required. At the end of your asset's life, our services help you comply with recycling requirements and provide added confidence that you are conducting a safe and sustainable decommissioning process.